Bow Windows (similar to bay) can increase the living space in your home up to an extra 3 feet! They make the room larger and provide more light with their expanded viewing area. Unlike the bay, a bow window is usually less angular (more curved) in appearance and comprised of 4 or 5 windows mulled together. This design gives the look and feel of a window that is gradually curving. 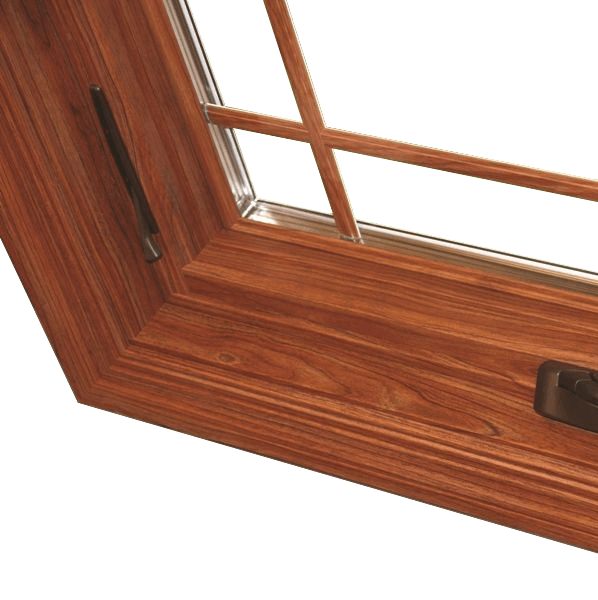 These windows typically provide ventilation that is not obtainable with conventional windows. All are Energy Star® certified for energy efficiency.